Who are we? This one is a little hard to answer because we offer a lot of things (and we do them well!) 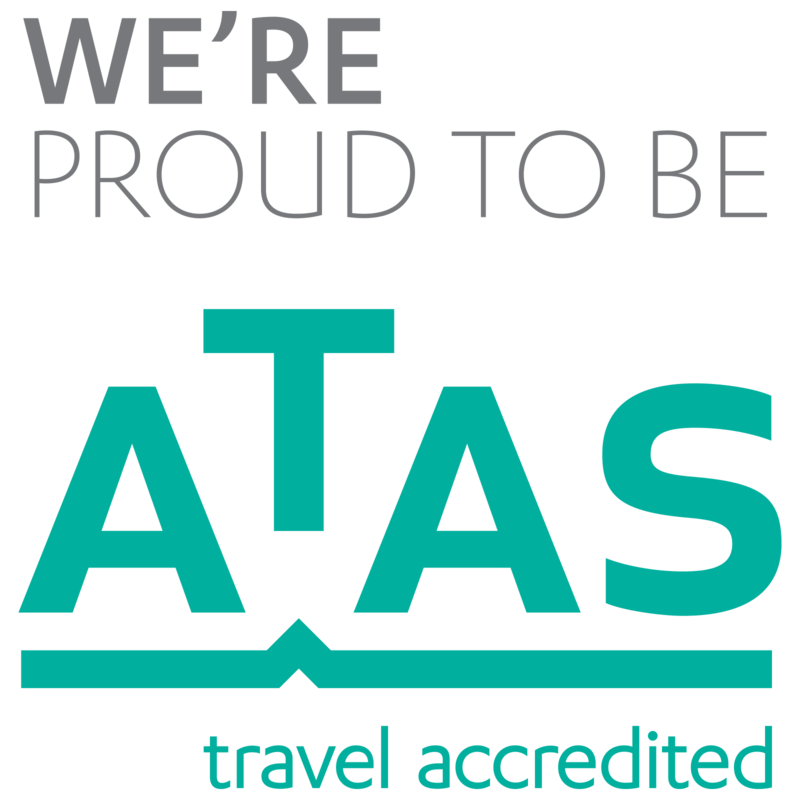 The simple version is we are an ATAS accredited agent with over 38 years experience and an exceptional flair for travel planning. We have created 1000s of unique trips to amazing destinations worldwide We specialise in those important trips, where it HAS to go right, has to happen so particularly destination weddings and bucket list travel. We plan it all! flights, hotels & tours. 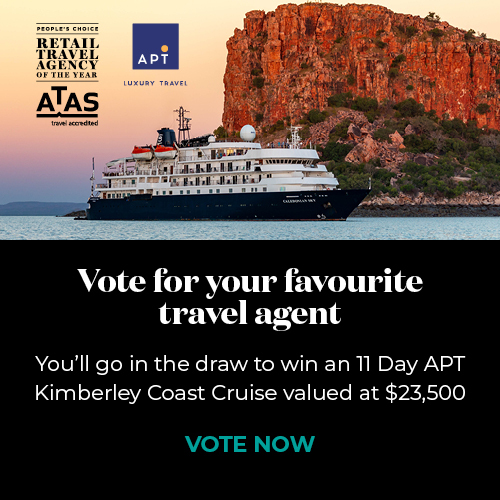 As a Travellers Choice member, we have access to offers worldwide, and offer a true concierge service.